Having a cluster of Amethyst at hand is good for keeping negative energy away. 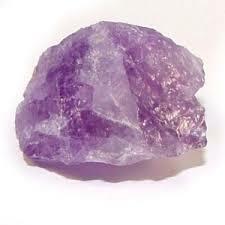 Amethyst helps you think and act at your clearest. Wear an Amethyst pendant continuously for migraine prevention, tension headaches, and alleviating arthritic pain. Also known as the “Success Stone”. 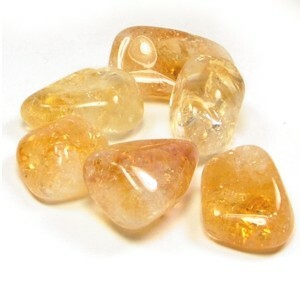 Citrine encourages a bright outlook and promotes happiness. It attracts wealth and joy. It can help stabilize emotions and soothe family problems. Citrine is also good for improving stress-related digestive problems. Quartz is an excellent general physical system fortifier and protector. It increases mental clarity. 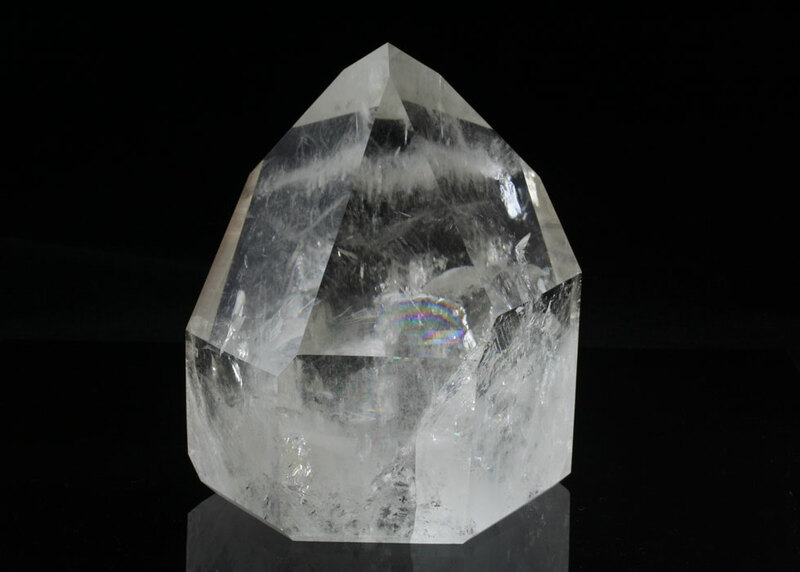 Hold a clear crystal at your solar plexus and breath evenly for several minutes to calm your emotions, to relax the body, to clear the mind, and to refresh your energy. Stare into the crystal to clear writer’s block and to increase creativity. 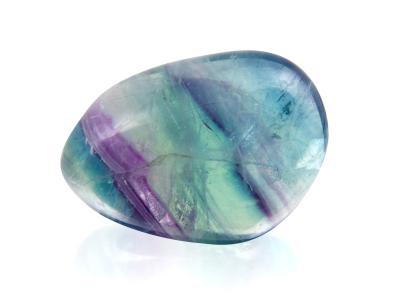 Fluorite is a stone to unblock stuck energies. For digestive systems problems use the yellow/green color combination. For pains in the skeletal and muscular system, use the blue/white color combination. For head area complaints, use the purple/clear combination. 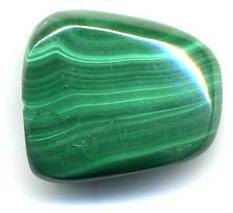 For asthma, wear the green colored Fluorite. To help congested mental thoughts, use a purple cluster in your work area, or position a cluster at your crown chakra while sleeping. Garnet is an energy revitalizer. Excellent for strengthening the base chakra. It promotes sexual energy (for your self and partner). It helps increase circulation to the legs and pelvic area. It reduces menstrual pain when held or taped over the ovaries and uterus. 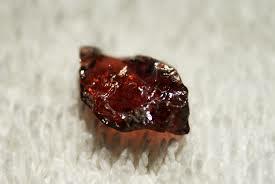 Garnet can increase sexual stimulation and fertility, too. Dubbed, “The Anti-Stress Stone”. 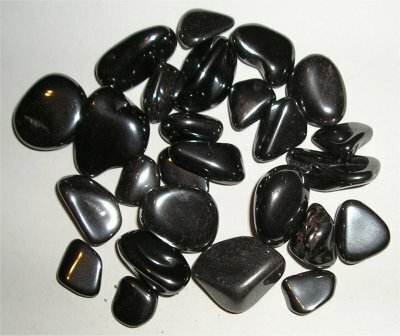 Hematite reflects back negative energies to the sender (so you don’t end up taking them on yourself). Hematite dissolves the issues when one meets with confrontation. Tape a small piece over the leg and back areas to reduce pain and to increase electromagnetic circulation. Hematite helps balance the meridians. “The Love Stone” – Rose Quartz is very protective and soothing for many issues. Place a large chunk of the stone at your Heart Center for 15 minutes to relax after a stressful day. 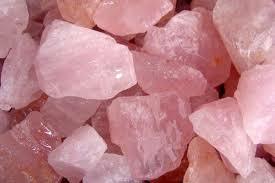 Rose Quartz helps to unblock anxiety and to promote healing of private emotional issues. It allows one to become more receptive and open to challenges. 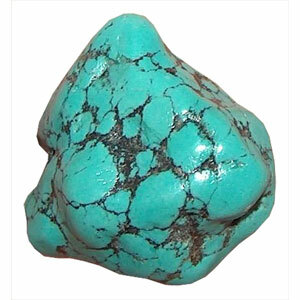 “A Stone of Protection” – Turquoise is an excellent toner for all systems of the body. It helps prevent organs from absorbing toxins and breaking down. Wear this stone at the throat to strengthen your will and to communicate effectively. It helps to sweeten the voice and speak your truth. Turquoise helps reduce premature aging.